Do you have your web site up and running yet?? If not, give us a call. With Gemsoft Treasure and SharpCatalog you already have the data and images to have a fully automated and functional e-commerce site today! 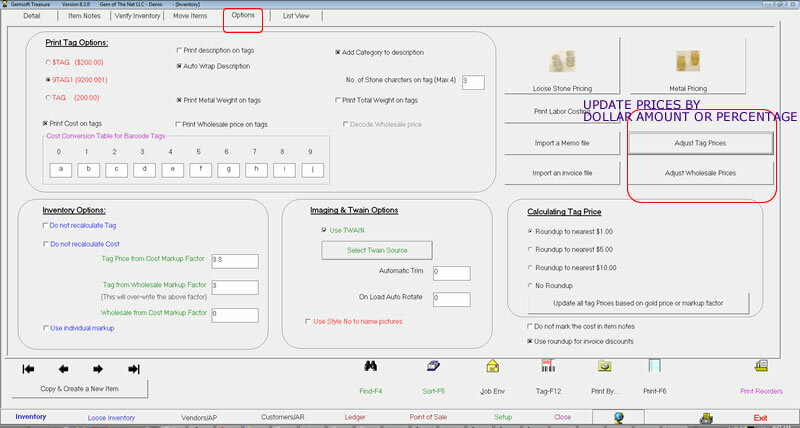 You can update your products right from Gemsoft. Now ... 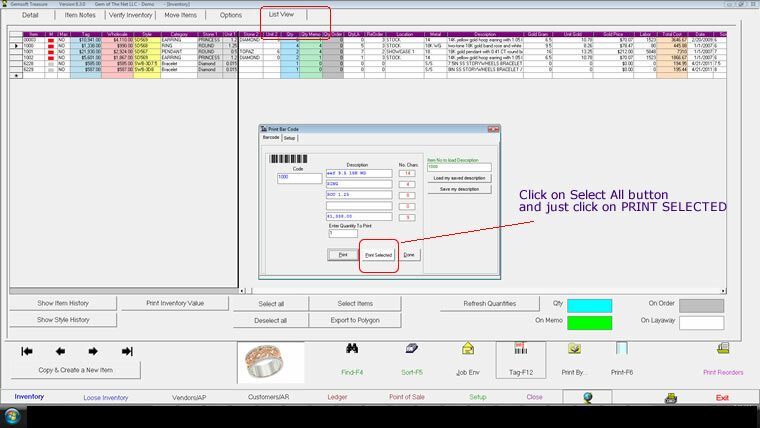 Burn and distribute your catalogs on CD or PDF and create Appraisals. SharpCatalog is an easy to use Windows based program which allows you to create professional quality catalogs, PDF files and color printouts. Supports most Windows image capture devices and digital cameras.